Each industry is a bit different when it comes to workers’ comp insurance due to the assumed risk. Find out where your industry stacks up. 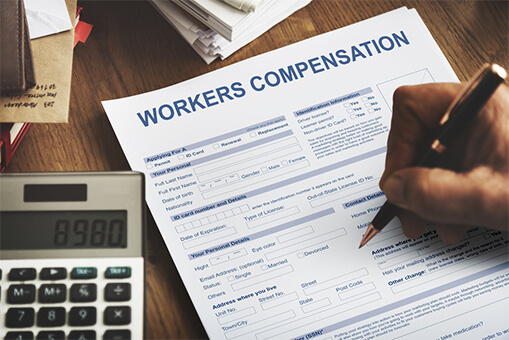 Learn about workers’ comp for 1099 employees and when it’s a good idea for them to come to the job with their own coverage. In the vast majority of states, it is against the law not to have workers’ comp coverage. 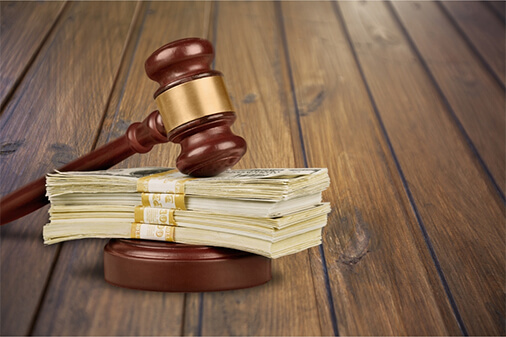 Find out about some of the penalties you could incur. breaks down the coverage options so you know what to do for your business. 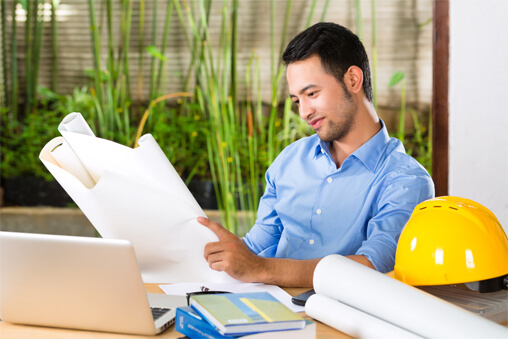 Our website simplifies the complex world of worker’s comp for business owners so you stay protected in the event of an injury on the job. There are roughly 2.9 injuries per 100 FTE employees every year, so you need to stay on the right side of the law and also remain protected. Don’t let the fact that this is a confusing insurance product keep you from protecting your business.